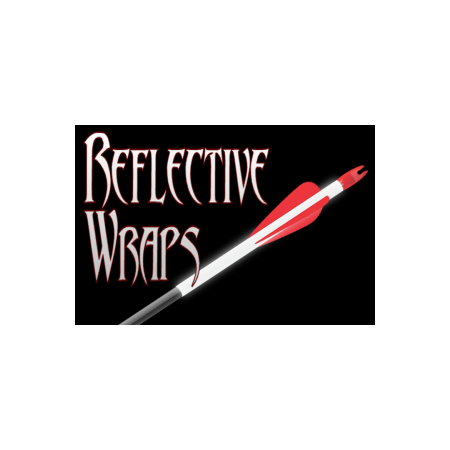 Our reflective wraps are great for evening hunting as well as great looks. 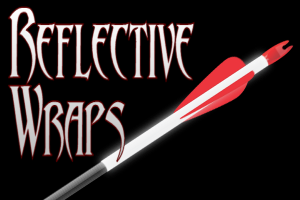 Our Reflective Arrow waps are made from high reflective premium vinyl. Refelctive are used more for purpose. 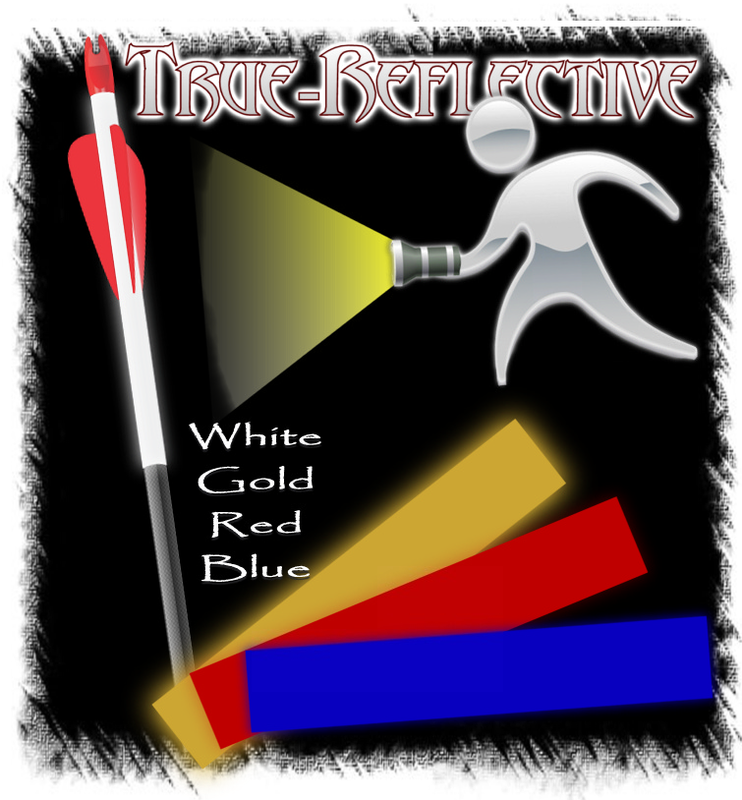 Select a color for visiual looks and get the advantage as your arrows will light up when your flash light beam hits them as there on the ground in the woods or field. Every bow hunter needs the advantage in evening hunts.